Around March 3rd in the lunar calendar,it starts to become warm. So people are more likely to go out. Then people transfered their inpurity into dolls.and they threw them into a river. Also children used to play house. 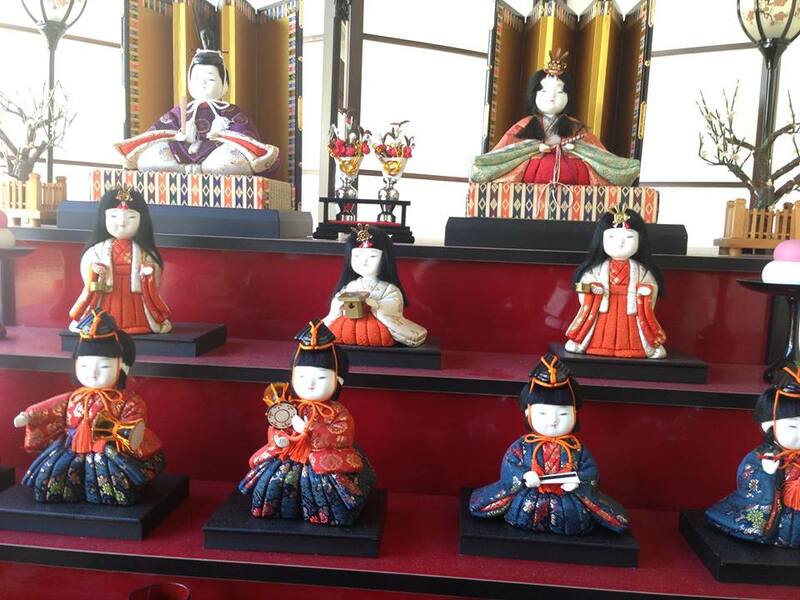 It is said that the present hinamatsuri came from the mixing of the two.